What animal can squeeze through a hole the size of a quarter? What animal has teeth so sharp they can grind through cinder block, wire or even glass? If you guessed the rat, you’re right. These rodents are smart and agile. They are usually about 10 to 14 inches long, including their tails. All about rats, they eat almost anything. They like cheese, meat, grain, seeds, fruit and vegetables. Some people like rats and keep them as pets. Pet rats are smart and social. They can learn tricks and will come when called. 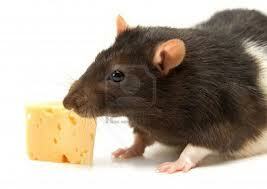 Many people do not like rats because they chew up wires, get into food and can carry diseases. Norway rats are big and aggressive. They fight with each other and will even attack humans. Rats eat almost anything. They like meat, grain, seeds, fruit and vegetables. Rats have sharp teeth that constantly grow. They chew on wood to keep the teeth short and sharp. Pet rats live about 3 years. Rats can have up to 20 babies at once. Rats have a good memory and sense of taste. They can recognize and remember the taste of rat poison. The Gambian Pouch Rat can weigh up to 8 pounds or the size of a small dog. Some people like rats and keep them as pets. Pet rats are smart and social. A 2 minute video about common misconceptions of pet rats. Answer: Rats have been used to develop medical cures. Question: What is the largest rat? 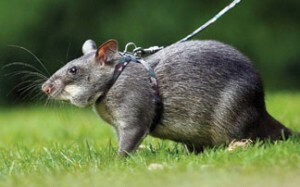 Answer: The Gambian Pouch Rat, which can weigh up to 8 pounds, or the size of a small dog. 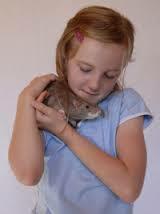 Enjoyed the Easy Science for Kids Website all about Rats info? Take the FREE & fun Rats quiz and download FREE Rats worksheet for kids. For lengthy info click here. Declan, Tobin. " Fun Rats Facts for Kids ." Easy Science for Kids, Apr 2019. Web. 26 Apr 2019. < https://easyscienceforkids.com/all-about-rats/ >.